Solid set of 4Q18 results. 6.4% FY19F yield as at 13 Feb close. 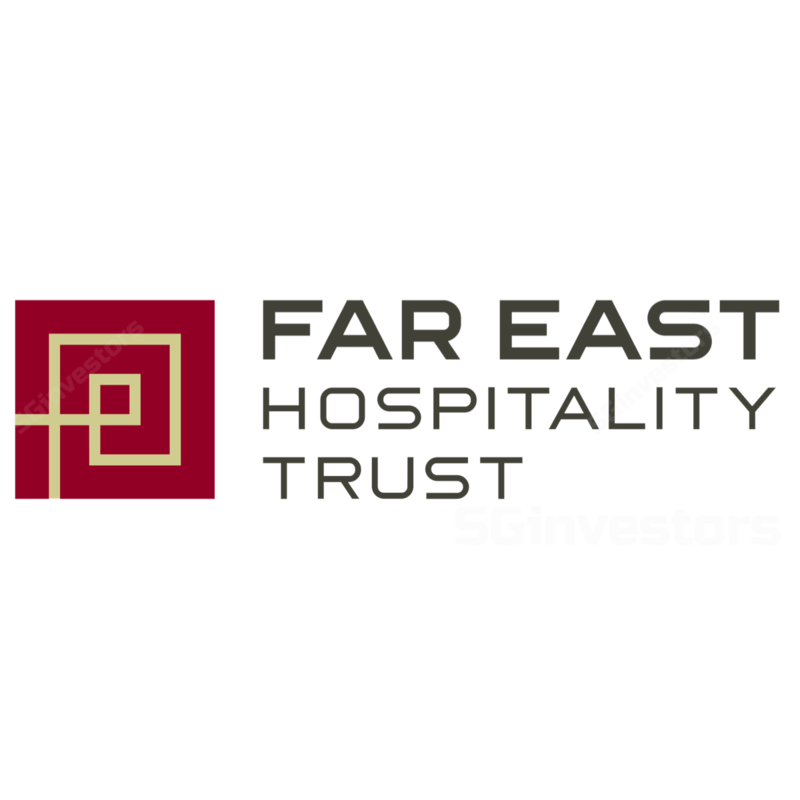 FAR EAST HOSPITALITY TRUST (SGX:Q5T) posted a solid set of results which were within our expectations. 4Q18 revenue increased 12.4% y-o-y to S$28.9m due to the addition of Oasia Hotel Downtown into the portfolio, higher revenue from the rest of the hotel portfolio, and improved contribution from the serviced residences segment. Correspondingly, NPI increased 13.9% y-o-y to S$26.3m. 4Q18 DPU increased 3.1% y-o-y to 1.00 S cent. For the full-year, DPU increased 2.6% y-o-y to 4.00 S cents and came to 99% of our full-year forecast. 4Q RevPAR and RevPAU each up 7.5% y-o-y! 4Q18 Revenue per available room (RevPAR) for Far East Hospitality Trust’s hotels increased 7.5% y-o-y to S$142 on the back of a 6.5% increase in average daily rate (ADR). This solid performance was due to the portfolio enjoying an uptick in market demand, the positive skew from the addition of Oasia Hotel Downtown to the portfolio, and the recent renovation of Orchard Rendezvous Hotel (formerly as Orchard Parade). Surprisingly, Revenue per Available Unit (RevPAU) for Far East Hospitality Trust’s serviced residences also grew 7.5% y-o-y, to S$179, mainly due to a 6.1 ppt increase in occupancy driven by online bookings from the leisure segment. Far East Hospitality Trust has achieved four consecutive quarters of DPU growth in FY18 and we believe operational prospects ahead continue to look bright given the improvement in the hotel room supply situation. We continue to keep an eye on the relatively high gearing of 40.1% as at 31 Dec 2018 as it heightens the prospect of equity fundraising. Management emphasized that they continue to be on the lookout for acquisitions and has restarted the Dividend Reinvestment Plan to help lower the gearing. Should Far East Hospitality Trust proceed with any acquisitions, we believe some form of equity fundraising will be utilized. In general, equity fundraising is by itself not necessarily a negative for unitholders if it is paired with acquisitions in transactions that are DPU accretive. However, the risk of DPU dilutive transactions tends to be greater given the higher cost of equity vs. debt. Keeping this in mind, we continue to see operational upside for the REIT and believe current valuations are undemanding. After adjustments, our fair value increases from S$0.675 to S$0.680. Since our upgrade from Hold to BUY on 13 Aug 2018 (see report: Far East Hospitality Trust - Too Far South From Our Fair Value) to 13 Feb’s close, Far East Hospitality Trust has posted a +4.2% total return, outperforming the STI by 4.2 ppt.